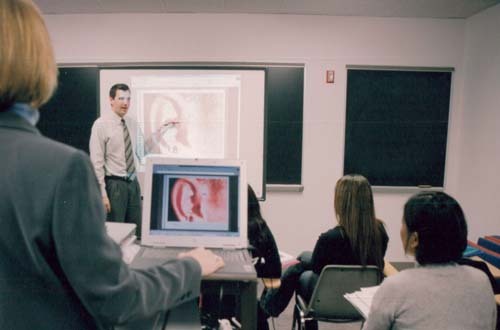 PCO becomes the first professional school to establish a Doctor of Audiology degree program. The first residential class numbered seven; the current entering class has 32 students. 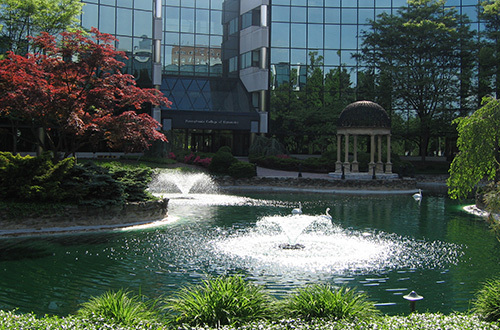 The PCO School of Audiology is founded by Dr. George S. Osborne and offers both a four-year residential Doctor of Audiology (AuD) degree and an online bridge AuD program for licensed practitioners. 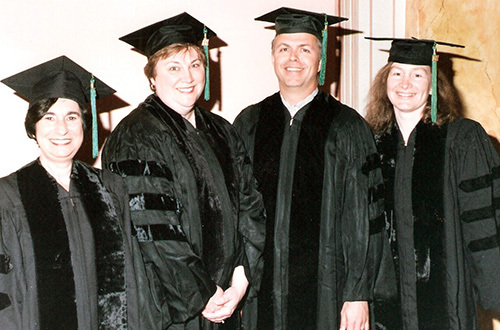 The Board of Trustees establishes the George S. Osborne College of Audiology in memory of Dr. Osborne, who passes away shortly after the first residential AuD class graduates in 2007. 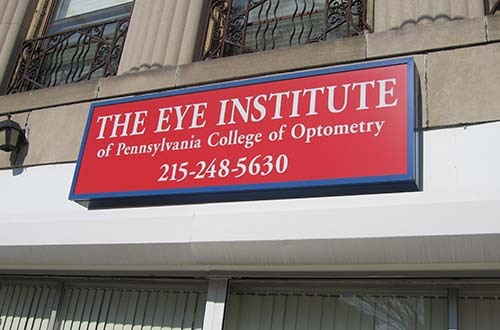 The Eye Institute opens two satellite facilities in the Mt. Airy and Strawberry Mansion sections of Philadelphia in an effort to expand patient care in the community. First graduates from the School of Audiology at PCO with the Doctor of Audiology (AuD) degree. Completely restructures optometry curriculum, Curriculum 2000, is implemented. 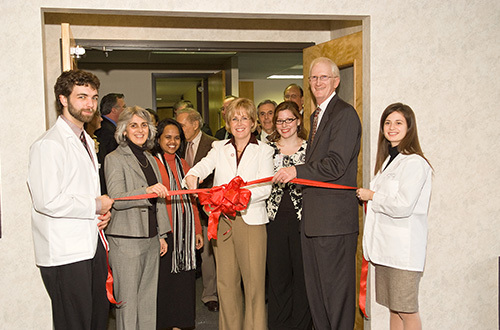 In November 2004, the Pennsylvania Ear Institute (PEI) opened its doors as the on-campus clinical facility for the University’s Osborne College of Audiology. PEI offers an array of comprehensive hearing and vestibular services and provides audiology students with a clinical training ground to learn patient care under the guidance of experienced faculty. The College welcomes its inaugural class of 20 Physician Assistant (PA) students – the anatomy-based Master of Medical Science degree curriculum also becomes one of only five statewide schools that provide students with a full body onsite cadaver lab. Two years later, the program graduates its first class of PA students. 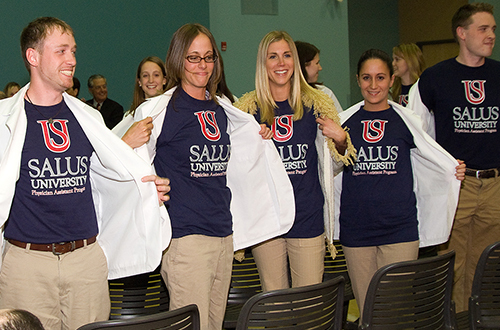 On July 1, PCO establishes Salus University.